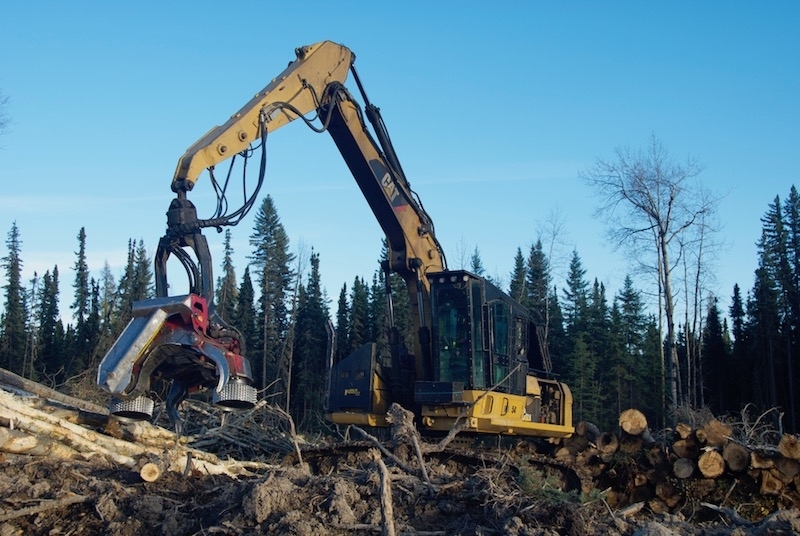 The 2018 CFI Contractor Survey gave respondents a chance to add their own thoughts to the conversation around logger sustainability. Here’s a sample of what they had to say. There are common sentiments around logging rates, government intervention, and other financial challenges.